Please note that this article reflects the author’s opinions and not necessarily those of kpopeurope.eu! Yesterday, I published the first part of Kpopeurope.eu’s original feature of Austria’s Next K-Pop Star…. Please note that this article reflects the author’s opinions and not necessarily those of kpopeurope.eu! 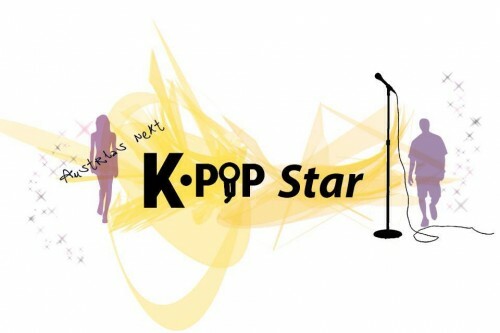 It’s been a while since kpopeurope.eu was guest at Austria’s Next K-Pop Star survival audition…. [en][de] Underrated! 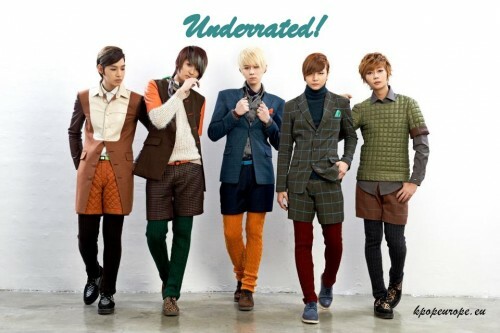 Part 2: LEDApple + poll for possible Europe concert!